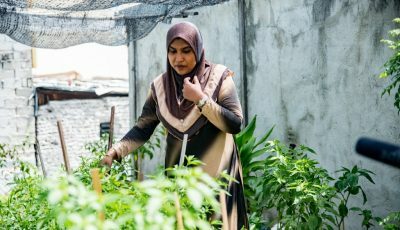 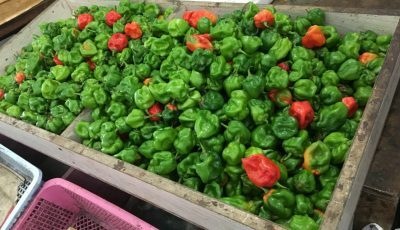 The price of chillis from Kandoodhoo is rising due to increased demand. 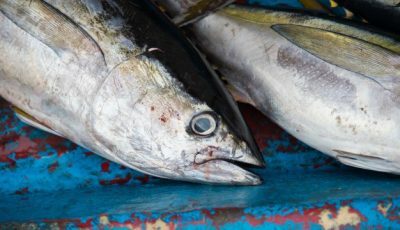 The total volume of fish exports has risen significantly in contrast to January 2019. 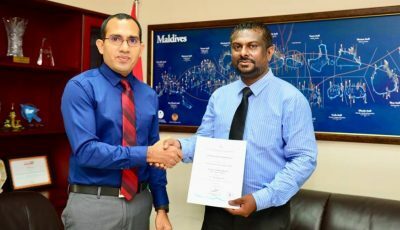 The SME Loan to be provided to members of the agriculture industry. 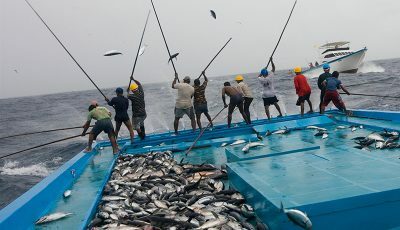 The Ministry of Fisheries, Marine Resources and Agriculture has provided equipment for interested parties. 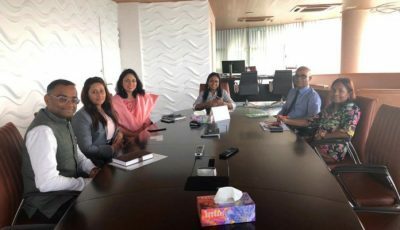 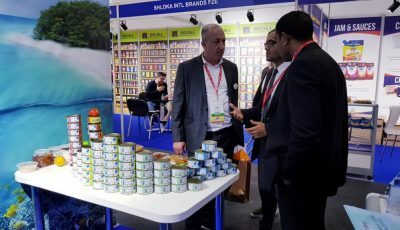 MIFCO to promote Maldivian fish products at world renowned Gulf Food Trade Expo. 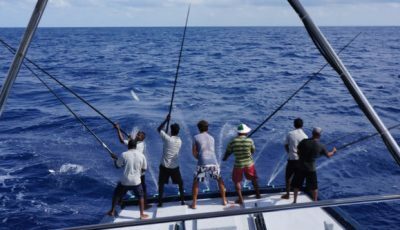 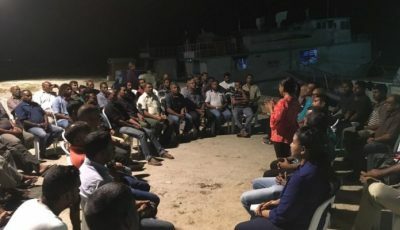 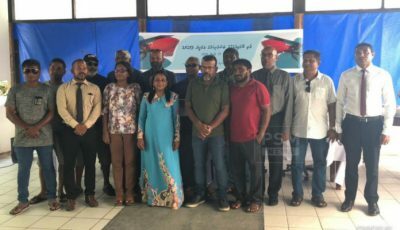 The Ministry of Fisheries is to conduct training sessions on Longline Fishing to the youth of this country.